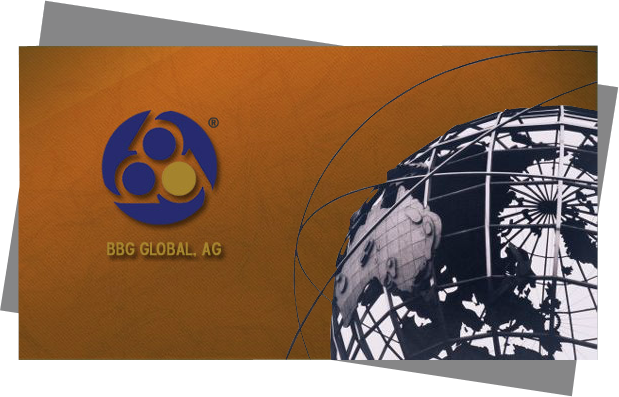 BBG Global AG was founded in 2006 and quickly became an industry leader of Operator Assisted long distance and collect calling services. The company achieved its fast pace growth in countries throughout Europe, Latin America & Asia through partnerships and outsource agreements which served the largest incumbent Telcos operating in their respective countries. Today, BBG Global AG has diversified its business and deployed new assets in the Telecom vertical as well as altogether new industries. We have successfully leveraged our management expertise, knowledge of local markets as well as legal and regulatory experience while maintaining some still cash producing legacy products and services. These companies include new success stories like Connexus Capital, a BBG Global company which provides specialized Secure Telephone Systems and related IP to more than 13 different state and Federal government institutions in Latin America. Similarly, newer group entities which manage ATM’s are expanding their reach through targeted deployments into key tourism South American markets.